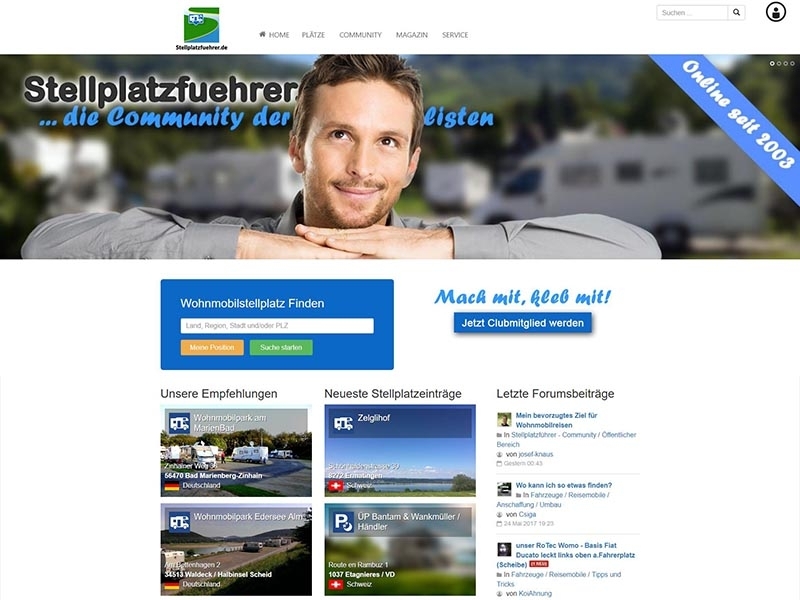 Community driven RV parks database. We are one of the largest databases in this field. Currently for Europe, planned worldwide. A mobile home or RV park is a special kind of campsite. 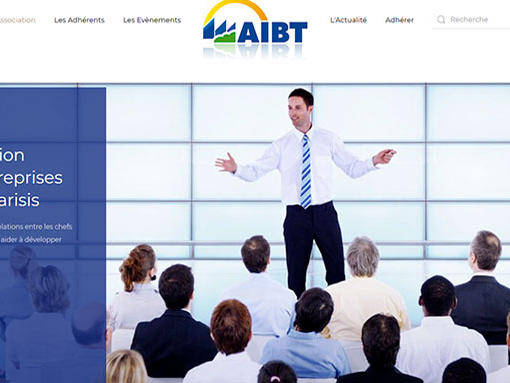 The website combined two strong joomla components, SobiPro and Community Builder. Both belong to the core components, without the side would make any sense. The search function is one of the most important function. Here I have a lot of time invested and made some core modifications (SobiPro and third-party software) in order to get the desired result. This, of course, complicates the update process. All modifications must be repeated for each update. At my users the radius search is very popular. By double-clicking on the map, the search can be started, but also by entering a location. This combined with the other search criteria, it is a very strong search engine.